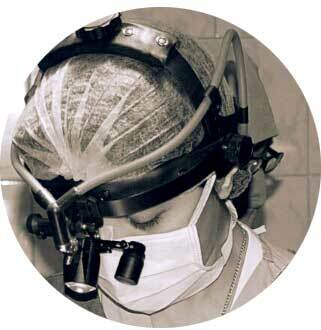 Fellowship in Ophthalmic Plastic, Reconstructive, Lacrimal and Orbital Surgery. John A. Burns School of Medicine, University of Hawaii, Honolulu, Hawaii. 1998. Pamantasan ng Lungsod ng Maynila (University of the City of Manila). Doctor of Medicine under Full Scholarship from the City of Manila. 1992. University of the Philippines. Diliman, Quezon City. Bachelor’s Degree in Economics. College Scholar, School of Economics, Scroll of Honor for Academic Excellence. 1986. From the Web Editor: Loves Voltes-V, Mazinger-Z. Serious Lego Starwars and Starwars collector. Keeps and remembers Nullah & Yoda (her pets shih-tzu and chihuahua respectively) in her heart while playing with Anika. The colors black and blue. Copyright© 2015 DonSantiagoMD. All rights reserved.